cool, dry place out of reach of children. 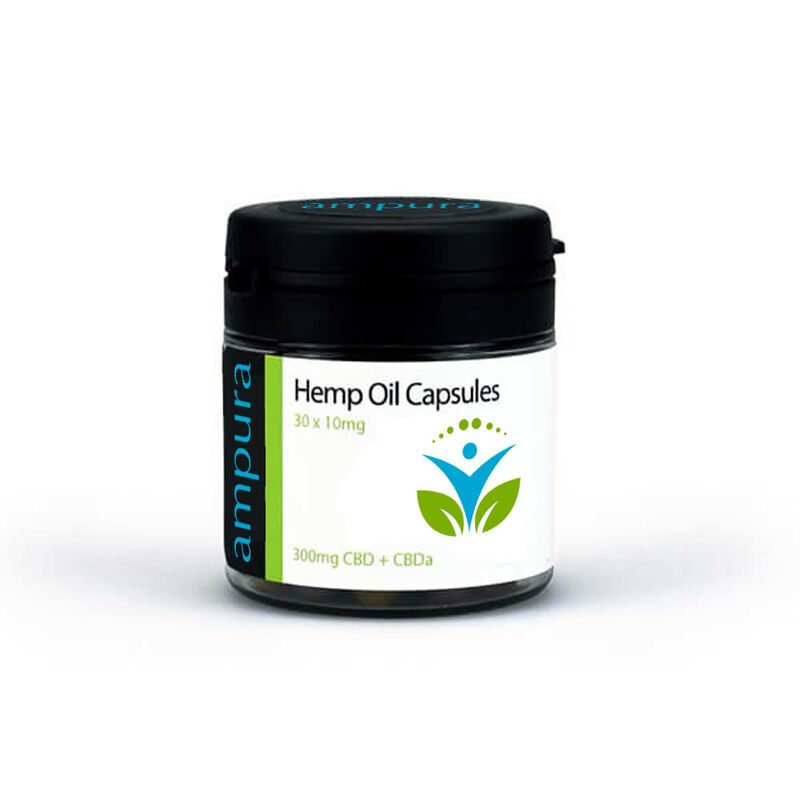 Add our CBD oil capsules to your daily vitamin routine by taking each capsule with food. We recommend taking 1 capsule with food 1-3 times a day. Dosage varies with every customer, this is because everyone’s body is different. Some find they will get a tolerance to CBD after prolonged use, therefore, you may find you need to increase your dose over time. 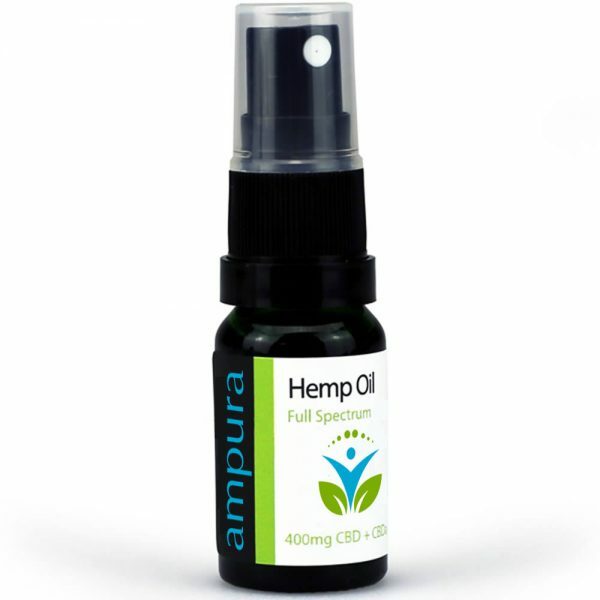 Generally, we have seen customers use an average of 10-20mg of CBD per day. Please do not go over the 200mg food supplement daily limit.